Estelle Menard (pictured), deputy head of Thematic Equities and Thomas Page-Lacuyer, strategist at CPR Asset Management will discuss long-term thematic approaches to equity investing at the InvestmentEurope Pan European Fund Selector Summit held in Hamburg on 28-30 September. Menard and Page-Lacuyer will discuss how thematic approaches, focusing for example on ageing, can offer non-cyclical investment opportunities. Page-Lecuyer will begin by presenting ageing from a macroeconomic perspective; statistics back up the fact that population, in Europe and worldwide, is ageing more and more and how the third age boom impacts all investments sectors. Estelle Menard will then talk about the strategy around CPR Invest Global Silver Age, which consists of investing in international companies that benefit from ageing population. Menard joined the Global Equity team in 2012 and is now deputy head of the Global Thematic Equities team at CPR AM which was set up in 2015. 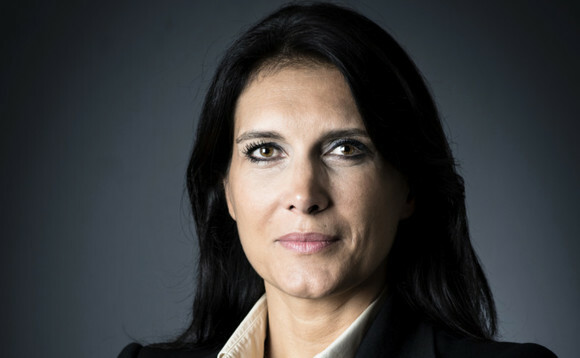 She has been with CPR since 2002, having previously worked among others at Credit Agricole. Page-Lacuyer joined CPR AM in 2014 as a strategist. He started his career in 2006 at Société Générale AM as a product specialist for structured products and ETF. He moved to Amundi AM in 2009, where he was a private wealth manager.